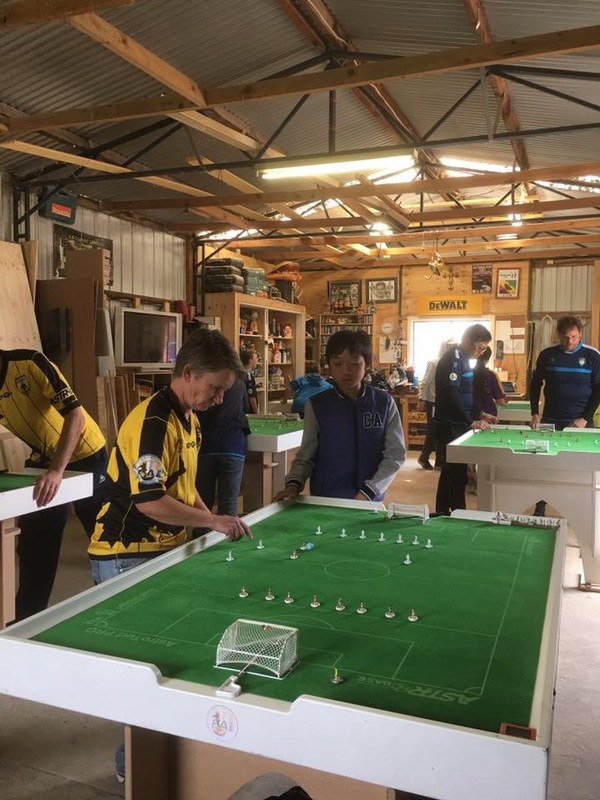 In what has become a highlight of the Victorian Table Football calendar, the 3rd edition of the annual “Flicks in the Sticks” (FITS) WASPA was hosted by Kevin Grant at his property. 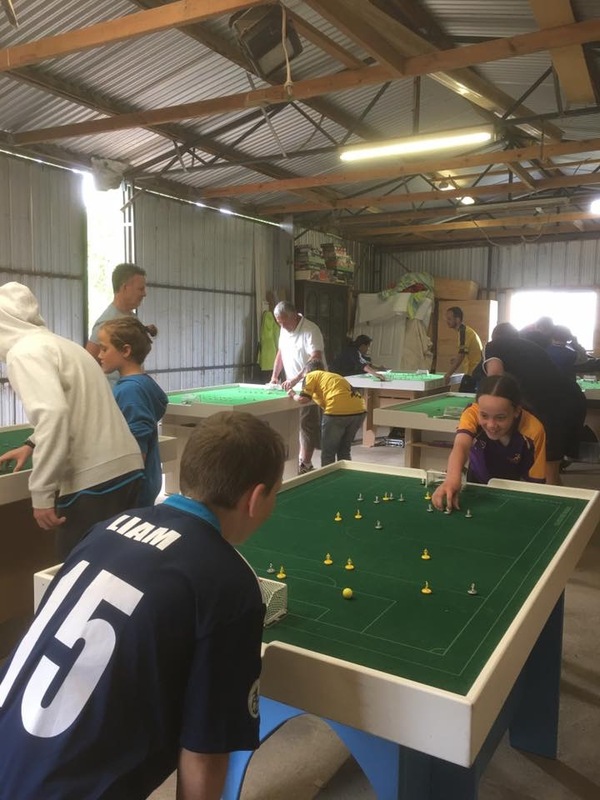 The event drew its largest number of entries to date, highlighting that many players earmark this as one they must attend. Nine Open and five Juniors competed. 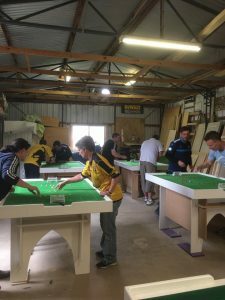 Both events were the traditional FITS round robin league format. This time with the number of players it was a lightning 1×20 min match format. In the juniors it was again Charlotte Wright who was dominant and taking out back-to-back junior WASPA. Three wins from four games without conceding was an impressive set of results. Not far behind were Billy Wright and newcomer Liam Browne who showed his debut form at the Melbourne IO weekend was not fluke. 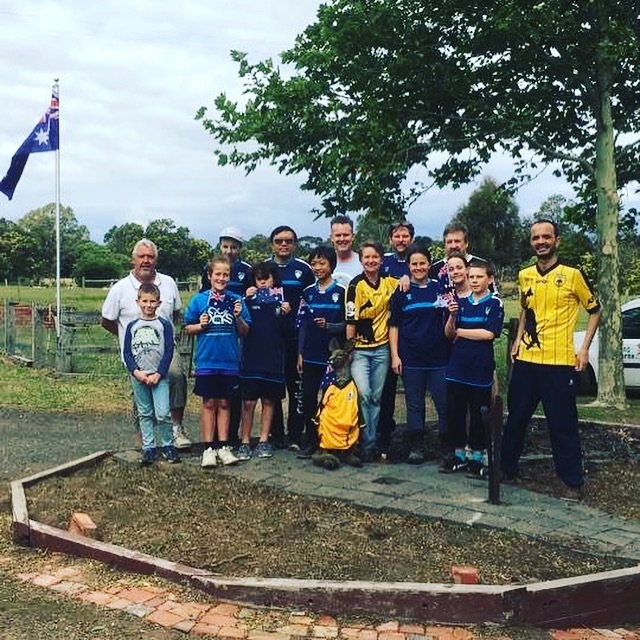 Jayden Truter took out 4th after defeating debutant Sean Browne in the final game. In the Open category, from the offset Benny Ng was again the player to beat. Christos Garagounis took out the clash of the Club Presidents in the opening round with a tight 1-0, making Adrian Connolly pay for hitting the right upright on three occasions. Tonly Madiona proved tough to beat, only losing to Adrian and Benny on the day. His draw with Christos allowed Adrian to climb to second leading into the final round of games where most ladder positions remained up for grabs. With Adrian winning 6 in a row after his first round loss, his clash with Benny would determine the WASPA winner. 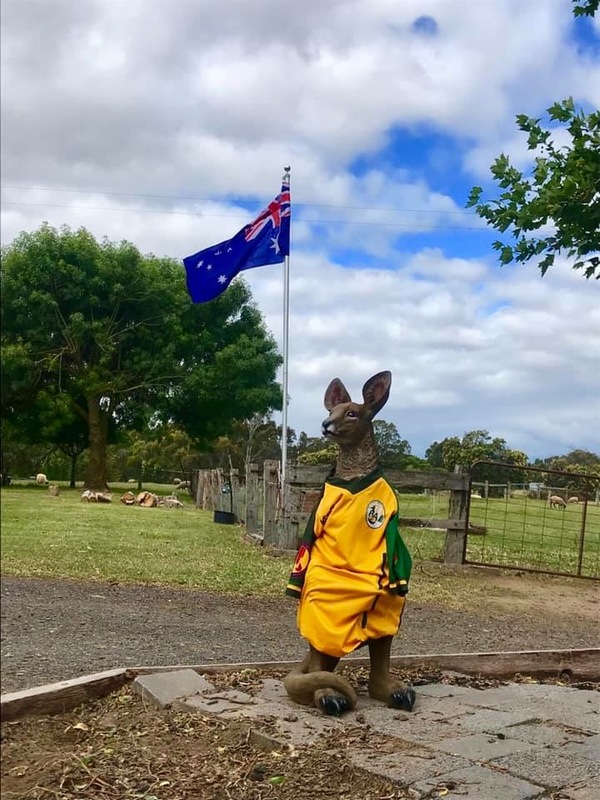 Benny won the toss for the kick off and took an early lead. An open attacking game somehow ended with neither player adding to the scoreline for Benny to take the title. Christos was held to a 2-2 draw by Benjamin in his final game to finish in 3rd place. Steve Wright took out 4th place with his final round victory over Beth Eveleigh. A further win behind was Tony Madiona on goal difference Kevin thanks to their 0-0 stalemate in the final round. It was a rare lean day of scoring for Kevin who usually is involved in several high scoring clashes. Junior competitor in the open category Benjamin Ng finished in 7th, ahead of Beth on goal difference by virtue of Benjamin’s strong final round performance against Christos. Juliette Browne finished 9th and did well to contain all players – there are no easy games in the Open category! Finally, thanks again to it host Kevin Grant for this much loved event. 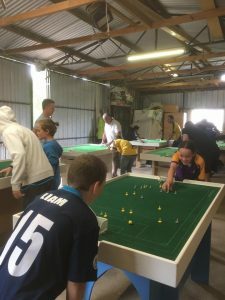 A great rural location for us all to escape to and play the game we love with good friends. This entry was posted in News on 25/11/2018 by Subbuteo Australia.